Whether you are a teacher looking to find funding to support your idea, a donor who wants to give to a school, or a non-profit organization looking to provide services, we can help. 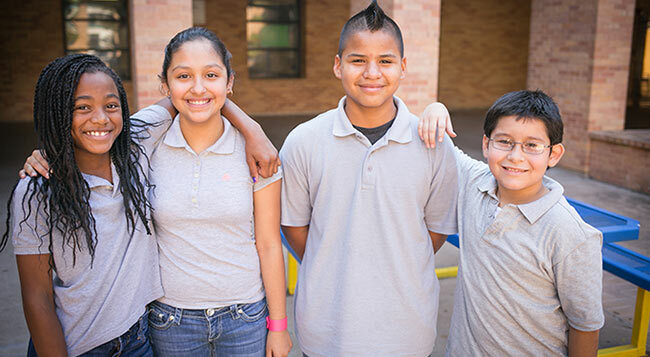 Together, we can support student success in Austin ISD. Help students excel in the classroom and in life. at schools throughout the district. Special thanks to 3M for donating more than $1,000,000 in teacher supplies and materials. 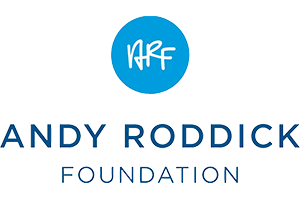 We are proud to partner with the Andy Roddick Foundation to expand out-of-school learning opportunties for AISD students. 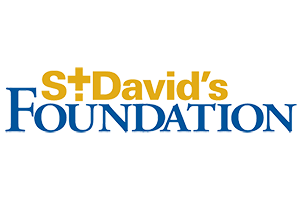 Thank you to The St. David’s Foundation for their committed partnership with AISD and their focus on serving the Whole Child. 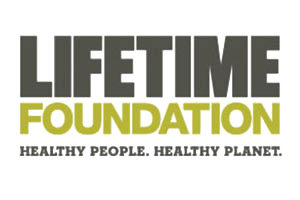 Special thanks to the Lifetime Foundation for supporting food and nutrition services across the district. 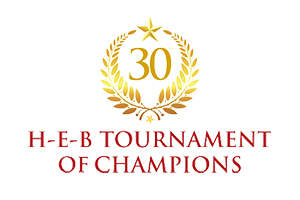 H-E-B gives back to the community by honoring public school professionals through its Excellence in Education Awards program and support of Austin Ed Fund. Thank you Klein Family Foundation, Tapestry Foundation and Buena Vista Foundation for their continued support of Social and Emotional Learning in AISD. The Office of Innovation and Development helps align partner financial and volunteer resources to support Austin ISD students.